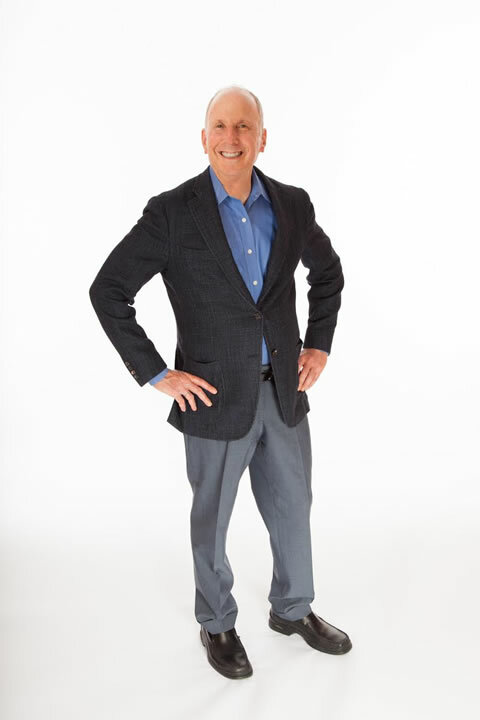 As an acclaimed life coach, motivational speaker, author, Internet radio host and commercial pilot, Richard Levy knows exactly what it takes to succeed in life, love and business. By changing his thoughts and putting certain practices into place at a very young age, he has attained levels of wealth and personal prosperity many only dream about. The best news is this is a goal achievable by anyone who knows and embraces his philosophy! Simply stated, Richard’s “Thoughts Make You Wealthy” philosophy focuses on identifying negative habits and replacing them with abundant thoughts and behaviors. Implementing this philosophy cultivates both personal and professional success for anyone who commits to it. Practiced by many people across the world, Richard has helped transform the lives of those who put these practices into place. So how did Richard discover this philosophy? Raised in Houston by a single mother after his parents divorced, life for a teenage Richard was challenging, frightening and looked bleak at times. This dark period motivated Richard to focus on working hard, acquiring money, and building personal success for himself, and he quickly learned that all of these things were achievable through positive thinking habits. Identifying a passion for aviation at a very young age gave Richard the courage to dream about becoming a pilot, which he realized at the youngest age permitted by the Federal Aviation Administration. He also paid for his own education at the University of Texas – Austin and completed his degree in just three years. Having piloted military transport aircraft in the United States Air Force after graduating college, Richard has now retired after flying 40+ years for a major international airline. Throughout his adult life, Richard has increasingly led himself to more personal and professional success by implementing this positive lifestyle and now his pursuit is to help others learn to think their way to abundant lives of success, wealth, health and love. He conducts speaking engagements all across the country, holds seminars, and offers coaching sessions to teach others his effective practices. His first book, Thoughts Make You Wealthy, was published in 2012. Richard lives in Texas, where he enjoys spending time with his wife Anne and their two Morkies, Lucy and Ricky Ricardo.